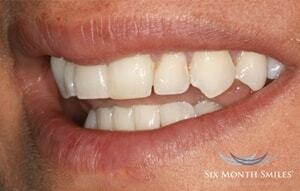 Six Month Smiles Lucid-Lok® clear brackets and tooth-colored wires are hardly noticeable. 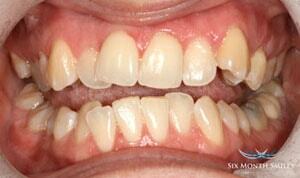 Braces are still the most conservative treatment for predictable results. 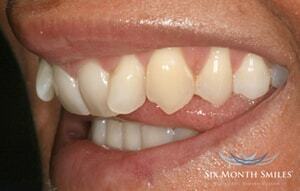 Six Month Smiles Patient Tray Kits™ help make your appointments quick and comfortable. 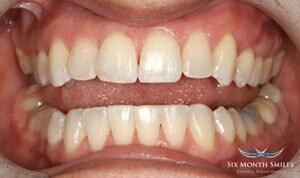 The use of low force and brief overall treatment allows more comfort, safety, and hygiene. Please watch our video below to learn more!